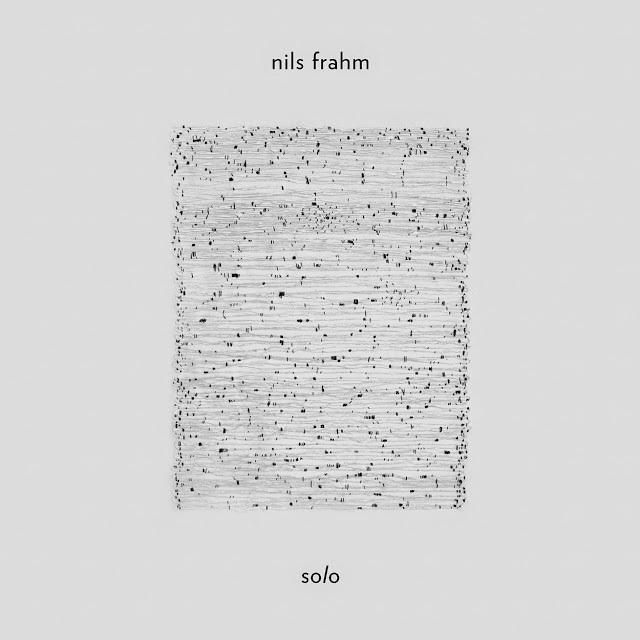 Nils Frahm recently released "Solo" on "Piano Day", a day intended to celebrate the piano as an instrument. "Solo" is an emotive delight: delicate, nuanced, mature; just Frahm & piano using the space between the notes with as much precision as the notes themselves. The album was conceived from eight improvised pieces recorded in one sitting on the world's tallest piano: the Klavins 450. Situated in Germany, the 450 weighs 1.8 tons, is 3.7 meters tall, and was built for Piano Day. 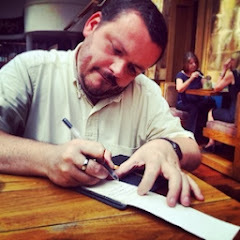 "Solo" is lovely: the outpouring of a talented individual ... something I will cherish for a long time to come.